A motorist who investigators believe may have been intoxicated suffered serious injuries Tuesday when his car jumped a curb, hit a tree and ended up against a fence in a Mira Mesa parking lot, police said. It happened around 12:05 a.m. in the 9000 block of Mira Mesa Boulevard, San Diego Police Officer John Buttle said. 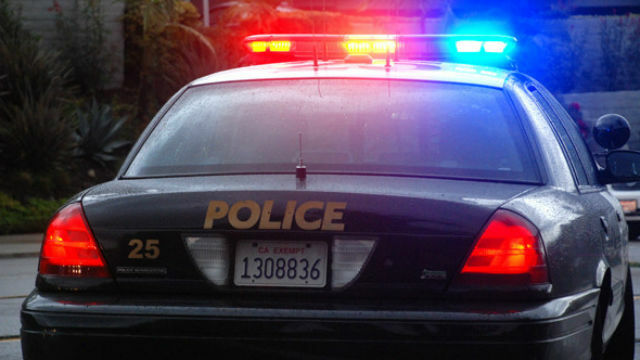 A 36-year-old man was driving a Scion coupe westbound on Mira Mesa Boulevard at a high speed when he struck a curb, jumped the curb, hit a tree and the coupe ended up against a fence in a nearby parking lot, Buttle said. The victim was transported to a nearby hospital with serious injuries, which were not believed to be life-threatening, Buttle said. Traffic division officers were investigating the crash and alcohol was believed to have been a factor, Buttle said.